At the Classic Oven Cleaning Company we do what it says. WE CLEAN OVENS. We use Biodigradable Chemicals which are safe around children and pets. We offer a friendly and professional service. 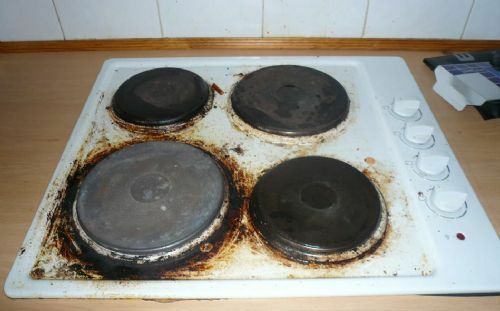 We also clean cooker hobs using the same eco friendly chemicals. Remember all the cleaning products we use are Biodigradable. Your Hob will be returned to its former glory. It will shine and be as clean as the day it was new. 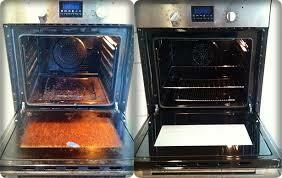 Please contact us for all your oven and cooker cleaning problems we will be happy to help. You can email us through the website or you can ring us on our freephone number or get through to one of our engineers on our mobile number. Check our contacts page for all these details. Copywrite 2014. The Classic Oven Cleaning Company LTD. All Rights Reserved. 14 Carronbridge, Thornhill, Dumfries and Galloway, DG3 5AY.